Here at Costume Overload you can find thousands of quality costumes and acessories for halloween and costume parties. Check out our extensive collection of women's costumes, from Batgirl to Wonder Woman, More... and many men's costumes including pirates and Star Wars costumes. We also have a wide range of children's costumes. Does your daughter like Frozen? We now have a great collection of Frozen costumes including Anna and Elsa costumes. If you're into cosplay head over to our cosplay section for hundreds of cosplay costumes from Final Fantasy to Naruto costumes. 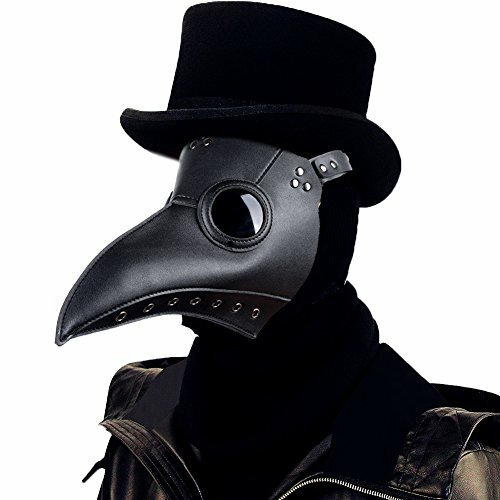 All products featured on Costume Overload are available from Amazon.com, where you receive excellent customer service. These beautiful costume pieces might be the finishing touch on a special Halloween outfit, or the focal point of a formal outfit. For men we have a reversible Chinese style jacket. The traditional style jacket is made of silk and closes with buttons and loops. Shown here in reversible gold and red, this coat is also available in red and navy or red and black. 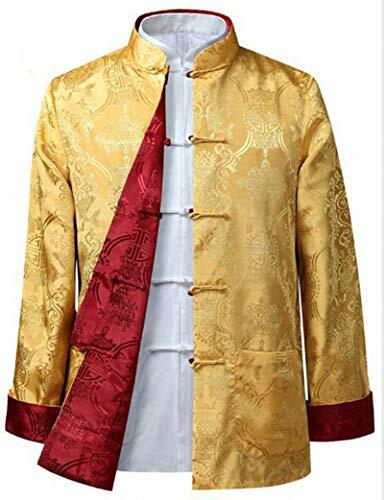 This is great for non-traditional formal outings, or cosplay outfits like pirate, historical figure, or oriental character. For women we have a very highly rated reversible hooded cape with faux fur trim. This popular and affordable glamour piece comes in a variety of colors with a white alternate side. Wear the cloak with the hood up or down. Keep warm with the included matching fur style hand muff. This piece is perfect for fairy tale winter weddings, princess cosplay, or other costumes. 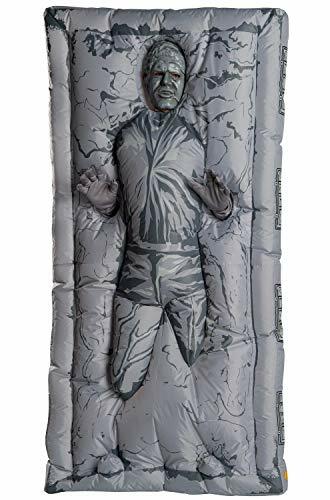 This is a fun inflatable costume suitable for Halloween, cosplay, or attending the next Star Wars movie premiere. Dress up as one of the most iconic moments in the whole saga: Han Solo frozen in Carbonite! 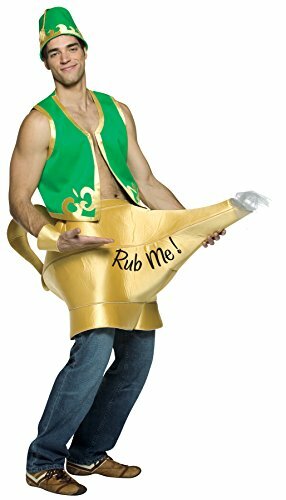 This is an adult-sized costume worn on the front of your body with your head sticking through. Attachment is via straps across your back like a backpack, plus extra straps at the waist and forehead as needed for stability and fit. The inflated costume stays firm with an included fan. The costume includes matching Carbonite-colored gloves and a Han Solo mask. This is a highly rated costume. Reviewers indicate that a person 5'4" or taller will best wear this fun Star Wars costume.